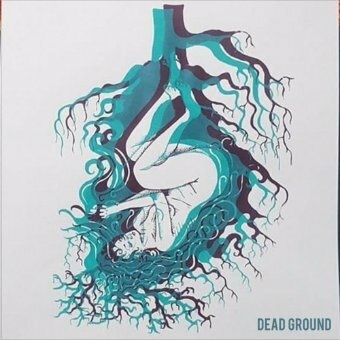 CONTROLRadioUK #IfWeLikeIt #WePlayIt: Dead Ground Release New Single 'Small Love' on Friday 6th April 2018 from EP 'No Thoughts, No Tears'. Dead Ground Release New Single 'Small Love' on Friday 6th April 2018 from EP 'No Thoughts, No Tears'. 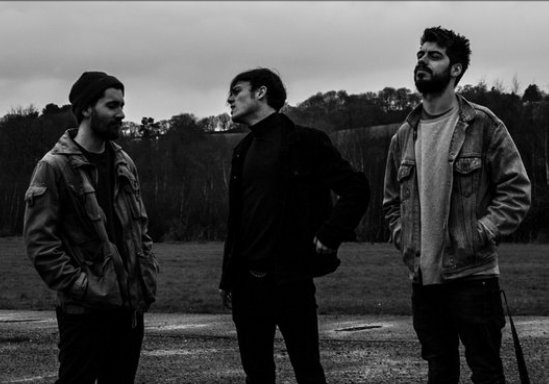 Since starting up in Exeter in 2015, Dead Ground have released an EP and strong live sessions to critical acclaim, alongside repeated support from BBC radio; shows with the likes of IDLES, shame, and Black Foxxes; and appearances at numerous festivals and famous venues. Having nurtured their art with care and determination, this powerhouse trio are now boasting mesmerising performances that you can enter into with ease, showcasing songs that leave a long-lasting impression on their expanding audience.